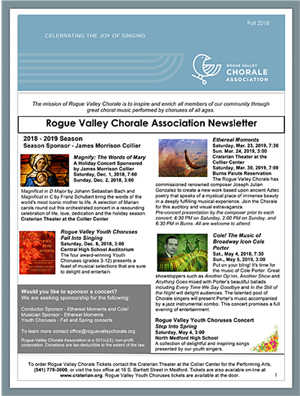 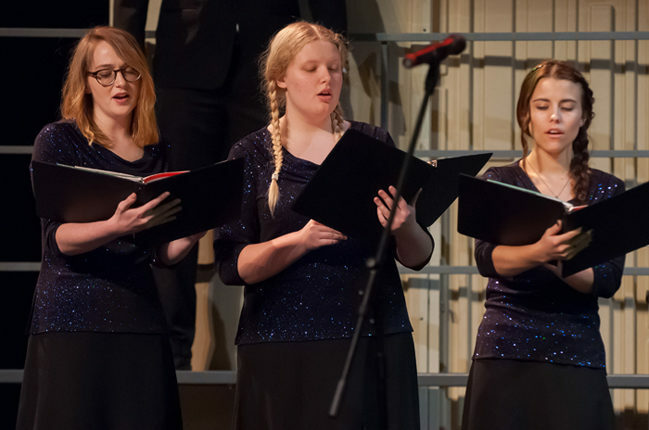 The mission of the Rogue Valley Chorale Association is to enrich and inspire all members of our community through great choral music performed by choruses of all ages. 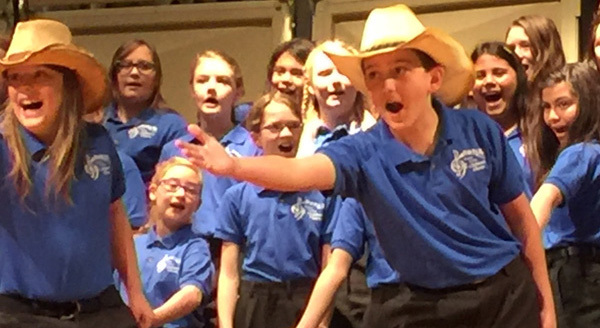 Due to inclement weather there will be no Youth Choruses rehearsals today, February 26, for Discovery and Children’s Choruses. 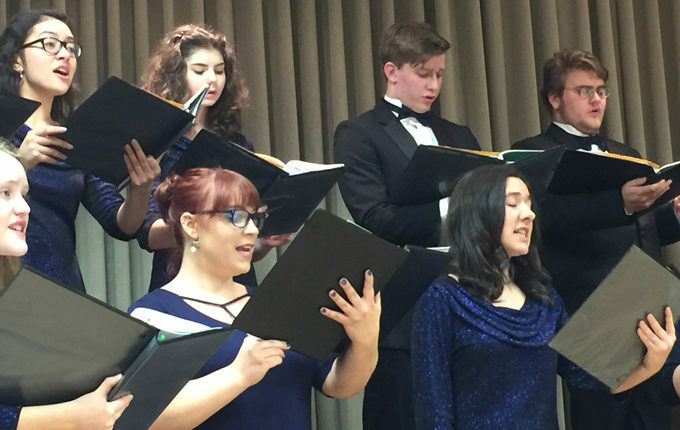 The Spring, 2019 Newsletter is here! 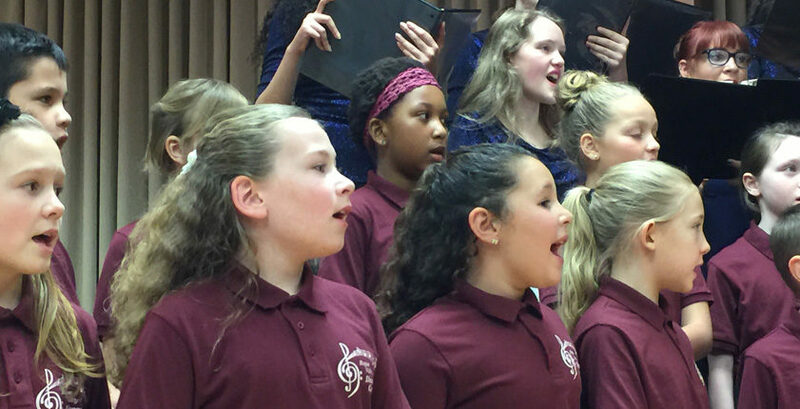 To view the newsletter click here. 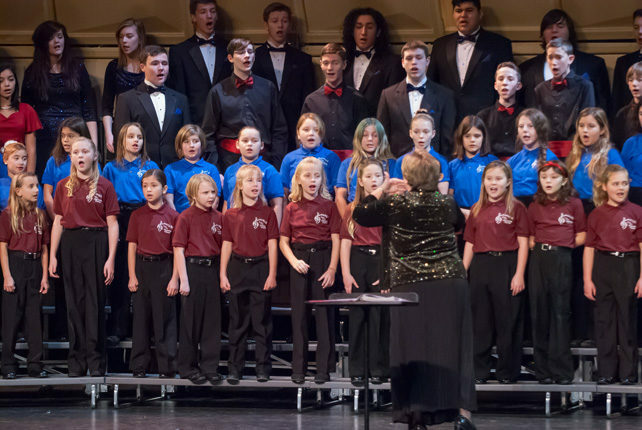 The Rogue Valley Youth Choruses provide opportunities for talented young singers to participate in choruses of the highest quality. 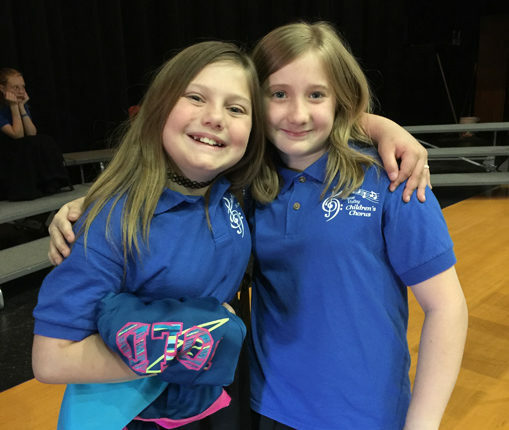 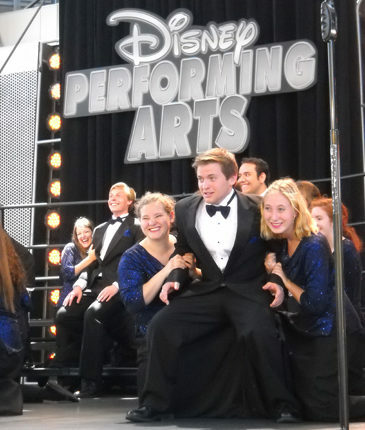 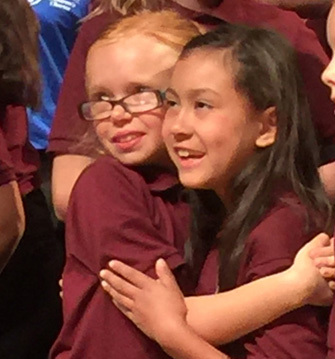 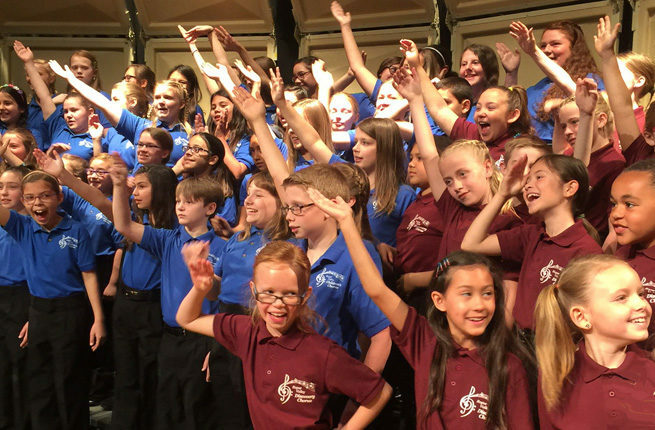 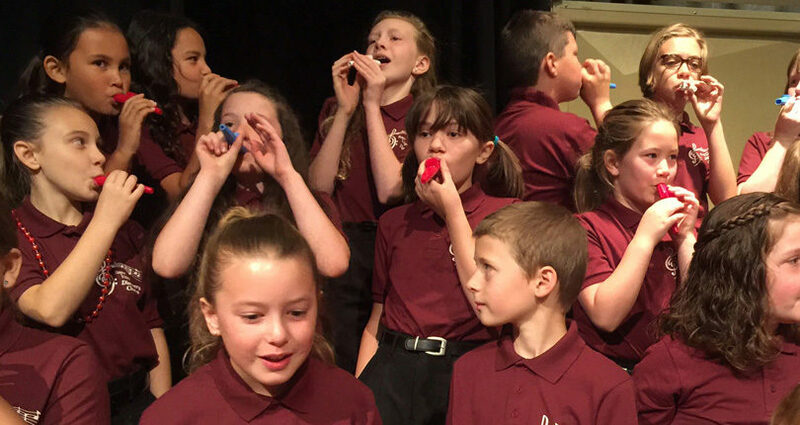 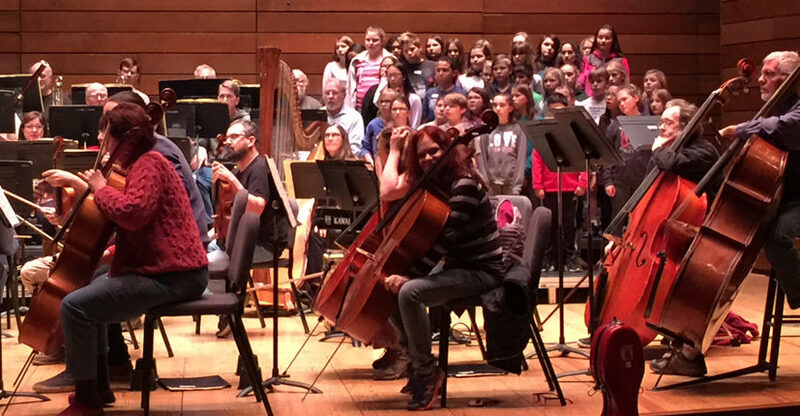 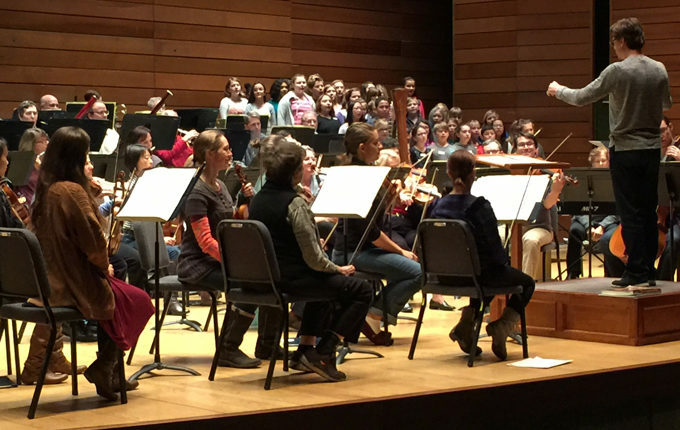 Our four choruses provide students in grades 3 through 12 with performance experience in local theaters, area schools, at choral festivals and for community groups. 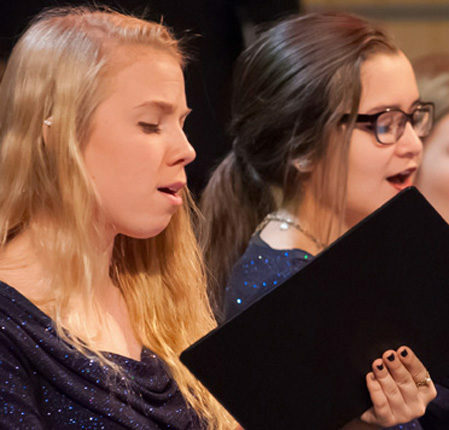 Each choir performs a wide variety of age appropriate choral literature and receives weekly training in vocal development and musicianship. 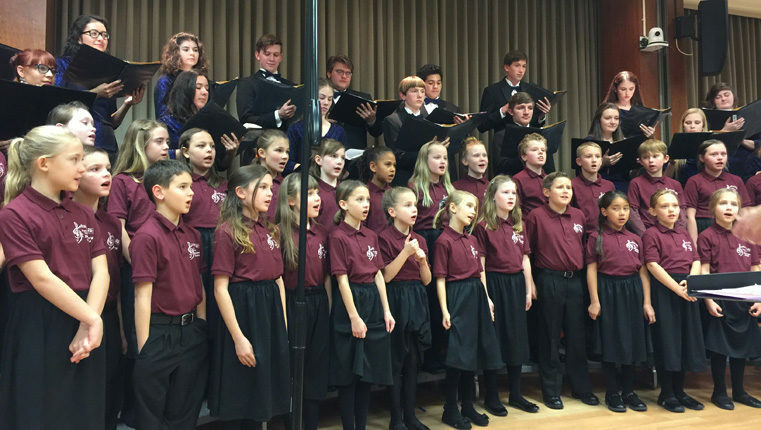 Considered one of our region’s leading youth choirs, RVYC has appeared in concerts in Oregon, Washington, California and Canada. 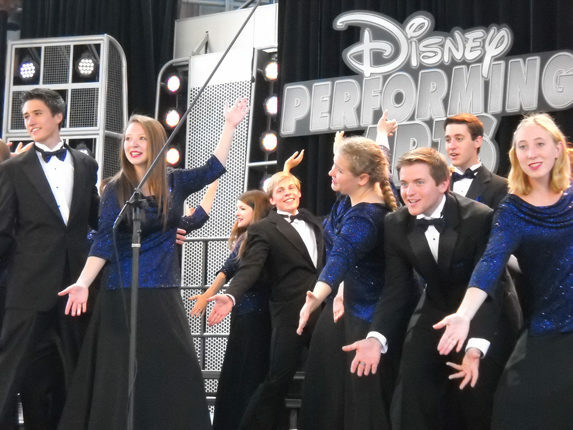 For additional information or to learn about auditions please contact us. 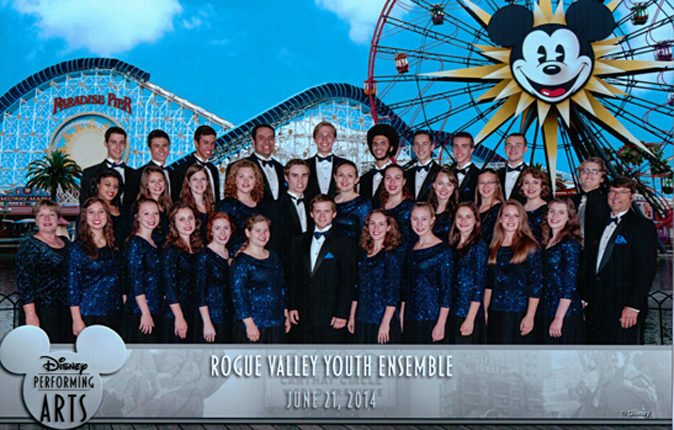 The Rogue Valley Youth Choruses thanks Michael D. Davis for the many exceptional photos visible on our website. 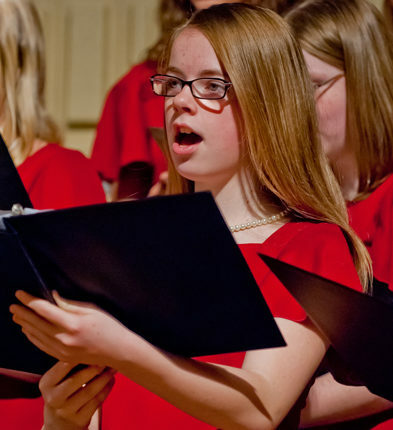 To contact Michael D. Davis click here.